Warren is represented as a Voice Artist by Owen S Management. 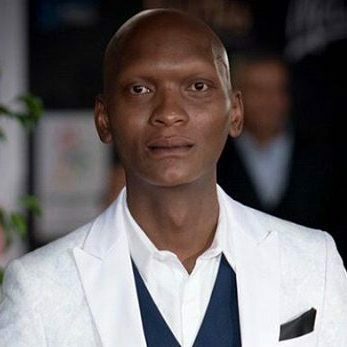 Warren Masemola is a South African actor and voice artist best known for his role as art director Lentswe Mokethi on the e.tv soapie Scandal!, in 2008. 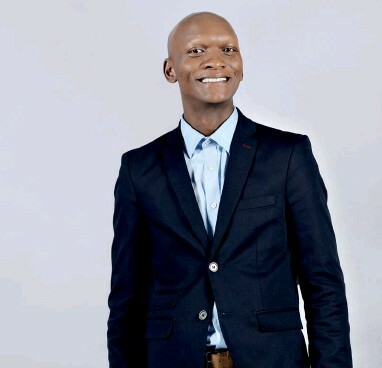 He is also known for his starring role as gay neighbour Thokozani “Thoko” Chanel – Phumi’s (Busi Lurayi) sidekick – in the SABC1 sitcom Ses’Top La. 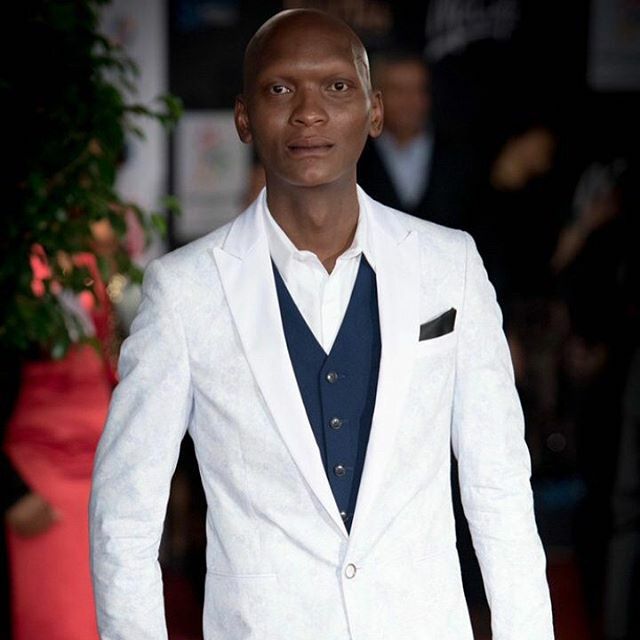 He also played the role of Tizozo on the SABC1 drama series Intersexions (2010) and has had guest appearances on television series such as Isidingo and The Philanthropist. 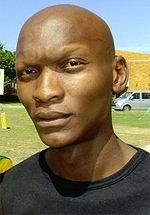 Warren was born in Garankuwa, but grew up in Soshanguve. 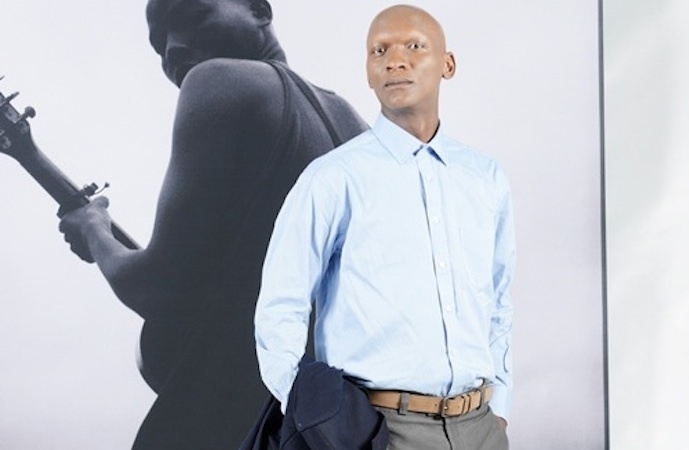 He matriculated from Reitumetse/Tshwane Christian School in 2000. 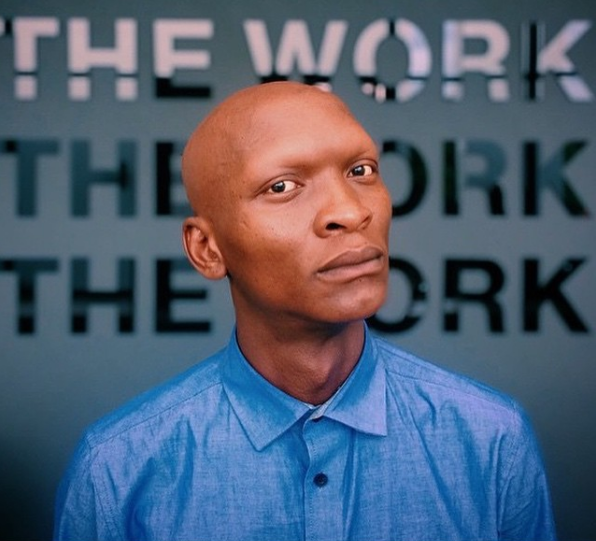 He realised that his love for the arts could be channelled into a career, so he enrolled at Moving Into Dance – an academy in Joburg’s Newtown. 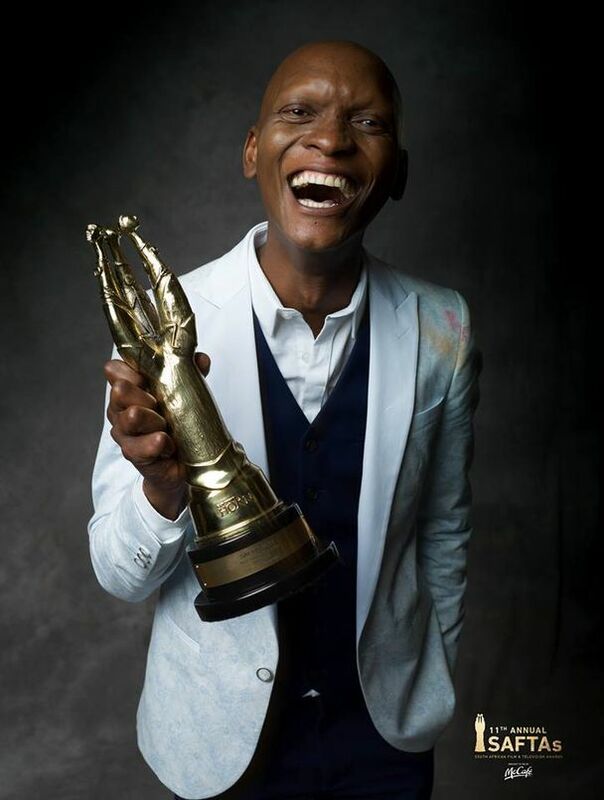 He studied there for a year, which was followed by two years of studying drama at the Market Theatre Laboratory, graduating from there in 2004. He loves traveling, enjoys music and reading. His favourite television shows include Weeds, Shameless, Modern Family and Breaking Bad.